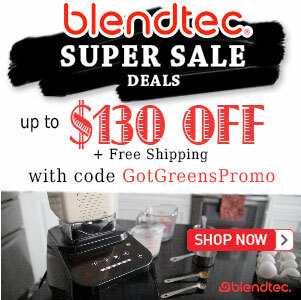 Blendtec Total Blender vs HP3A - Got Greens? 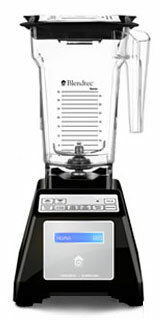 What exactly IS the difference between the Total Blender and the Blendtec HP3A blender? Why choose one Model over the other? 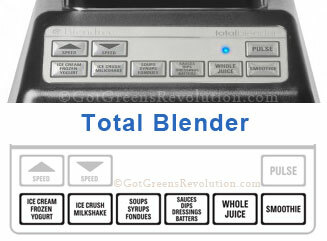 The Total Blender and the HP3A look the same, but are they? Has Blendtec played a terrible trick? 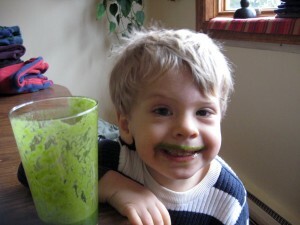 While it certainly can be confusing for many customers, Blendtec has played no trick. They have offered variety. Whether you purchase a Blendtec Total Blender or a Blendtec HP3A you will be buying high performance quality – guaranteed! 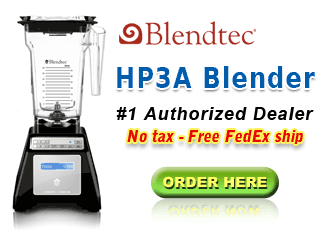 The Blendtec Total Blender and the HP3A are made in Utah for the purpose of home use. Both blenders have the same powerful blender motor, same jars available (FourSide, WildSide, Combo and Twister), same warranty* and priced about the same. 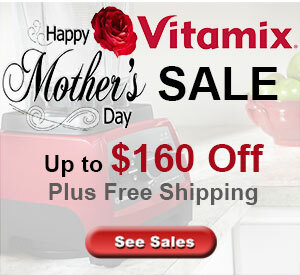 The difference between the two blenders is the control panel and the pre-programmed cycles available. 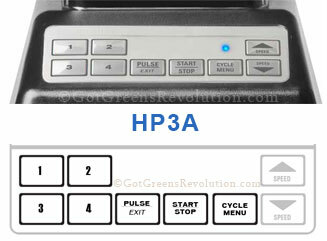 Both the Total Blender and the HP3A have a speed up and down button as well as a pulse button. 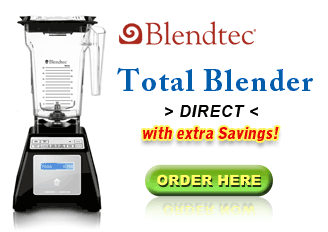 The Blendtec Total Blender has 6 set pre-program cycles, ice cream, milkshake, soups, sauces, whole juice and smoothie. The Blendtec HP3A has 25 program cycles. You can cycle through all 25 using the cycle menu button and you can choose to assign four of your most frequently used programs to the 4 preset buttons (just like setting stations on your car radio). The 25 programs that come with the Blendtec HP3A include multiple variations of the six programs that comes with the Total Blender as well as additional food processing tasks such as chopping, grinding grain and kneading dough. Has this helped? Please "LIKE" it and share it with others.